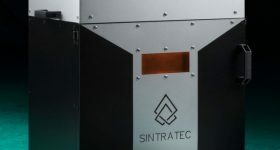 After a successful run earlier this year, Massachusetts Institute of Technology (MIT) will offer another session of its online Additive Manufacturing course, led by Professor A. John Hart. 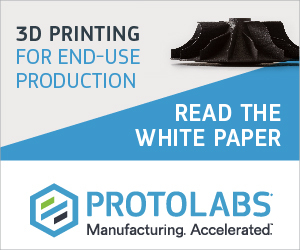 Additive manufacturing (AM) has applications across manufacturing, and Additive Manufacturing for Innovative Design aims to help learners understand how AM will transform the way products are designed and delivered. 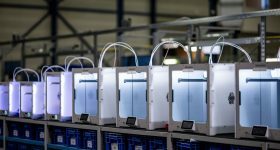 The syllabus is designed to prepare professionals for implementing 3D printing processes in their own organizations, bridging the gap between the opportunities enabled by AM and the skills necessary to implement it across multiple industries. The video below, one of more than 80 videos featured in the course, illustrates both the course’s production quality and its core pedagogy: the most successful learning experiences are those which connect the engineering principles behind each process with its capabilities, demonstrated using real-world examples and detailed examination of the components made by AM. – The AM vocabulary and workflow. – The fundamentals of each major AM process, and its associated materials and performance metrics. 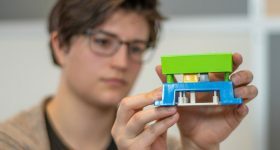 – The applications and unique value propositions of AM, spanning from prototyping to production and service operations. 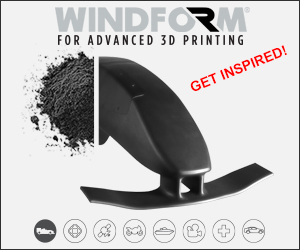 – The design and performance space of AM, including generative design and lattice structures. 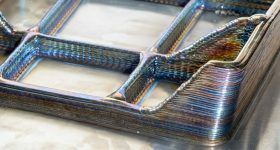 – How to design AM parts for production by combining engineering intuition with AM-specific knowledge and AM process, using advanced, cloud-enabled software tools. 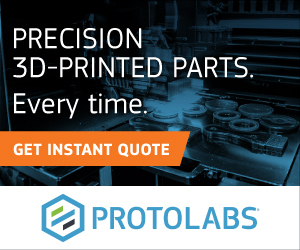 – How to prepare parts to be 3D printed. 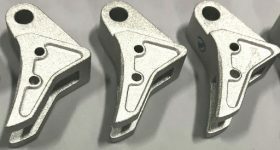 – How to evaluate the cost and performance value of producing parts via AM, using quantitative models unique to the course. 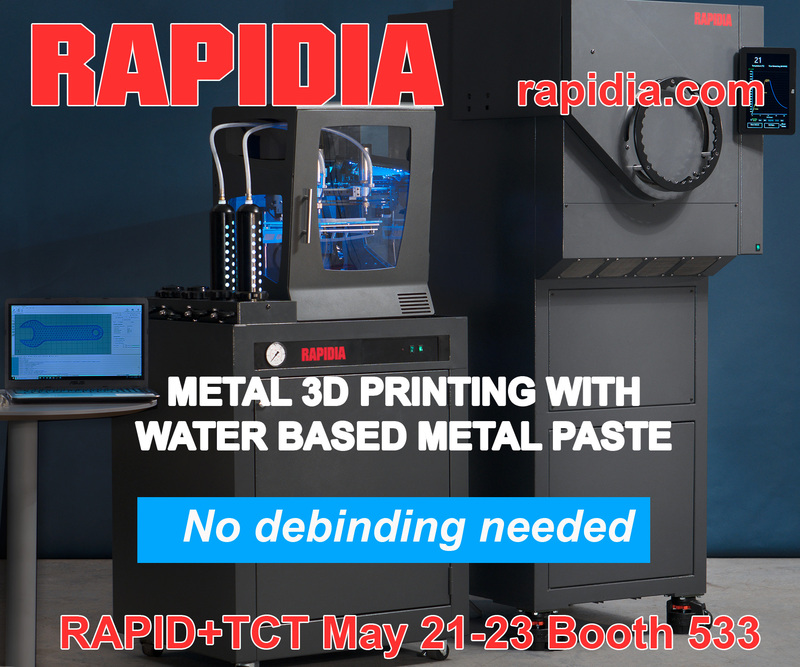 The course was developed by A. John Hart, MIT Associate Professor of Mechanical Engineering and director of the Laboratory for Manufacturing and Productivity (LMP) and MIT’s Center for Additive and Digital Advanced Production Technologies (ADAPT). 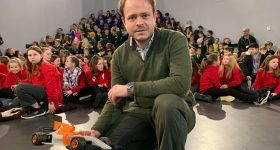 Some of Professor Hart’s previous work has included development of FastFFF – dubbed the speediest desktop 3D printer to date – and an antibacterial filament made from cellulose. Joining Professor Hart in instructing the course are 5 other MIT faculty members from the departments of Mechanical Engineering Electrical Engineering,Computer Science, and Materials Science. 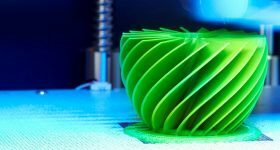 Additive Manufacturing for Innovation Design and Production will also feature dozens of industry experts from companies like GE, Volkswagen, Autodesk, and Deloitte. 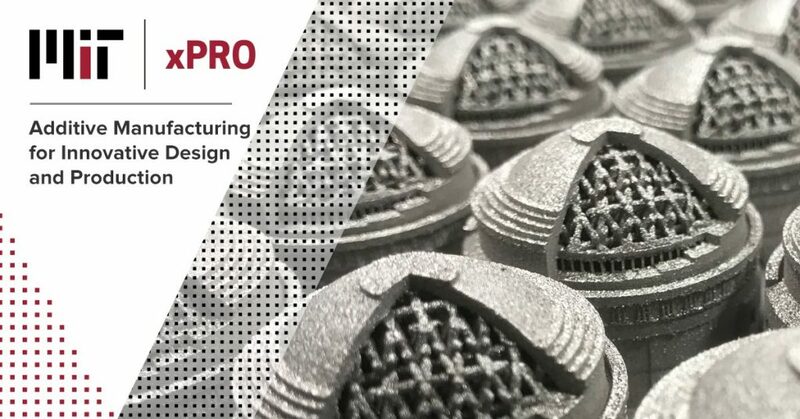 At the end of the course, participants will be awarded an Additive Manufacturing Professional Certificate and earn 4.5 Continuing Education Units (CEUs) from MIT. 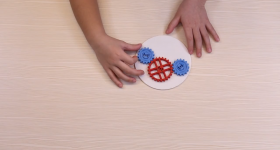 Learn more about MIT’s online Additive Manufacturing course. Join Professor John Hart for a free webinar on Monday, 10 September 2018.